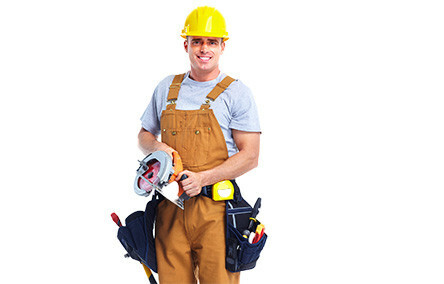 Millenium Staffing Solutions is the leading provider of light industrial and skilled trades in Las Vegas. We employ thousands of employees to support light industrial, general labor, manufacturing, warehouse/distribution, preventive maintenance and janitorial positions. Whether it’s placing talented professionals in warehouse, electrician or construction jobs in Las Vegas, we have the deep talent pool needed to fit your needs. By utilizing best-in-class screening assessments, we guarantee you the right talent, every time. We understand that flexible staffing options help you operate at peak capacity during the life cycle of your project and production. We understand that your needs extend beyond a 9-to 5 workday. You work 24/7, and so do we. You can reach us anytime for all your planned and unplanned staffing needs. Millenium Staffing Solutions is the experienced partner you need to fill your light industrial and skilled positions in Las Vegas including: warehouse jobs, general labor jobs, manufacturing jobs, preventive maintenance jobs, electrician jobs and construction jobs. Our advanced screening process enables us to find the personality and skill fit that you need for any position. Contact us today!